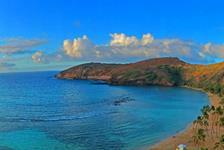 Hawaii offers visitors so much to explore and Reserve Hawaii offers you all the best ways to explore it. 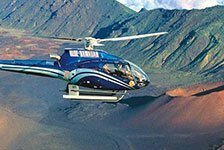 Our wide variety of Hawaii attractions and activities includes Hawaii tours, helicopter rides, Pearl Harbor Memorial tours, dinner cruises, snorkeling, hiking, and much, much more. 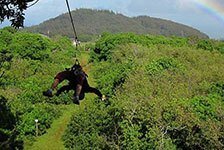 Whether you crave adventure or relaxation, or maybe a little of both, you’ll find the attractions in Hawaii you are looking for right here.